A history of Fenway Park to honor her 100th birthday. As the 2016 season begins, there are currently 21 Venice Indians who have taken their game to the next level. 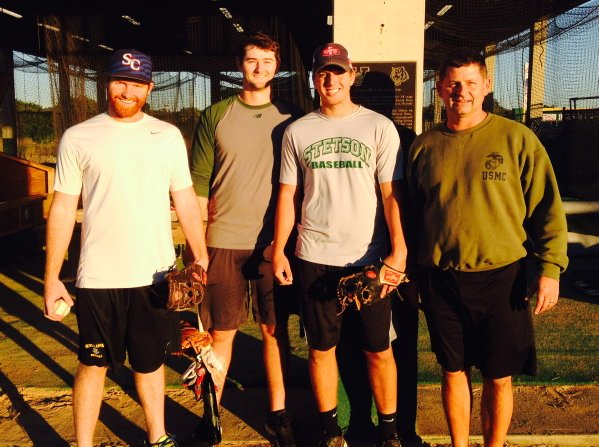 Four of those players finished the 2015 baseball season playing pro ball. Matt Tellor was a 2010 graduate and a winner of the Indian Grinder Award. He went on to play at Southeast Missouri State from where he was a 10th round draft pick of the Braves in 2014. 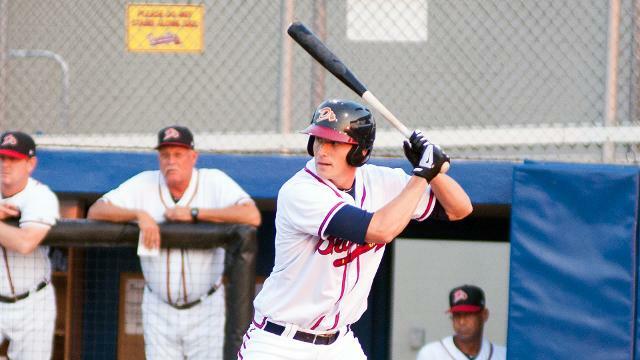 Last year he played for the Rome Braves in the South Atlantic League. He battled a wrist injury most of the season and hit .296 in August. Nick Longhi played on the Indians back to back State Championship teams of 2012 and 13. He was drafted by the Red Sox in June of ‘13’ and last year he played in Greenville SC in the South Atlantic League. He hit .286 with 7 home runs and 62 RBI. He is slated to play in the Red Sox High A team in Salem Virginia. 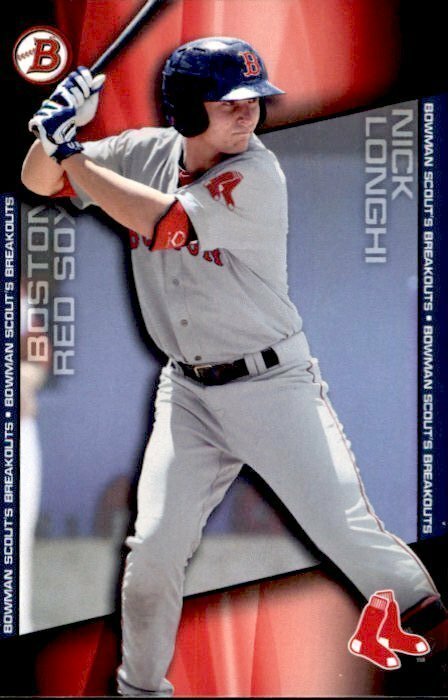 The website soxprospects.com lists Nick as their 13th ranked prospect. 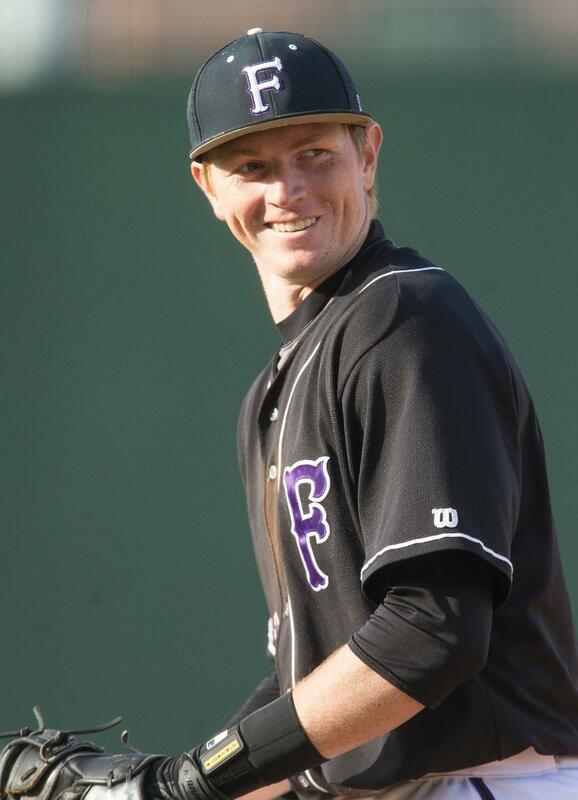 Aaron Rhodes graduated in 2011 and was a two-time Indian MVP as well as the pitcher of the year his senior year. He went on to the University of Florida where he earned SEC pitcher of the week honors, pitched for last year’s SEC Championship team and played in the College World Series. Drafted by the Angels in June of 2015, he pitched in the Pioneer League striking out 23 batters in 21 innings. 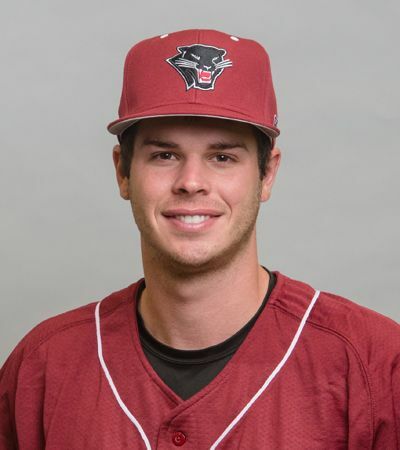 Joe Iorio graduated in 2010 and went on to play at the University of North Florida and then to Barry University from where he graduated in 2014. 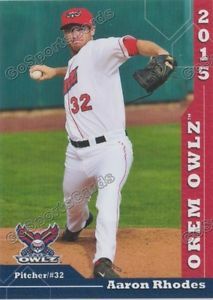 He spent last season pitching for Washington and Southern Illinois in the Frontier League, an independent minor league. At the top of the Indian list of college players are three teammates who played in the 2015 College World Series. At the University of Florida, with Rhodes, last year were Mike Rivera and Dalton Guthrie. Both were 2014 graduates who played on the 2012 and ‘13’ back to back champions. 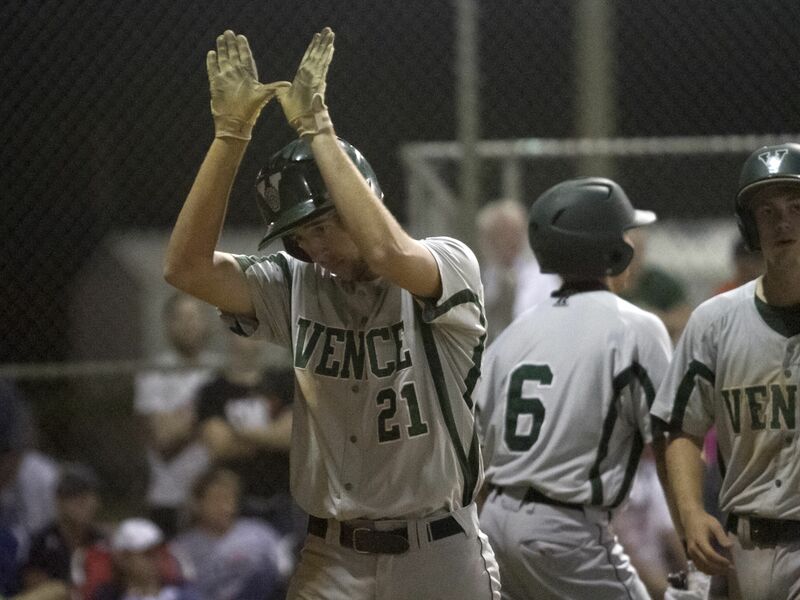 Rivera was a member of the USA National team in 2013 which won the World Championship and Guthrie was the 2014 Florida 6A player of the year, as well as the recipient of the Rawlings National Prep Gold Glove Award. Both Indians were Freshman All-Americans in 2015 and are expected to be key components to Florida’s quest for a National Championship. Cooper Hammond was also a member of the back to back champs of ‘12’ and ‘13’. He was one of the most dominant pitchers in the history of baseball in Sarasota County. He was the 2013 7A Player of the Year and a first team prep All-American as well. The past two years he has led the University of Miami in pitching appearances and he is 10-3 with a 2.27 ERA as a Hurricane. Last year he faced his Indian teammates in the College World Series. Tyler Shambora, another member of the Back to Back crew, went on to pitch at St. Petersburg Jr. College where he was an All-Conference player in 2015. His work ethic and determination has paid off as this year he will pitch for the defending National Champion Virginia Cavaliers. Brandon Elmy, yet another major contributor to the back to back championship seasons, is a jack of all trades at Furman University in South Carolina. He is pitching, playing the outfield and DHing for the Palladins. Elmo was the starting pitcher in the State Championship games of 2012 and “13”. 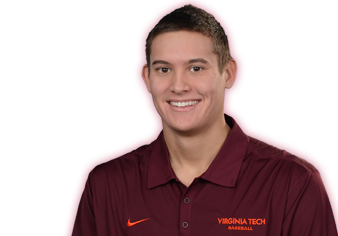 Last year’s Florida 6A Player of the Year and Indian co-captain, Cole Kragel will be pitching this year for the Hokies of Virginia Tech University. Kragel was 13-0 with a 0.72 Era with 104 strikeouts, leading the Indians to their third State Championship in four years. Co-Captains of the 2012 team will be entering their senior years this year. Grant Banko (Eckerd College) and Kevin Guthrie (Brown University), were driving forces for the “Road Warriors” of 2012. Guthrie missed most of last season with an arm injury and is expected to be ready to go for his senior campaign and Banko is hitting .250 with a triple and 2 RBI in Eckerd’s first three games this year. Two Indians will toe the slab for Florida Tech University this season. Michael Knott, a 2012 graduate and co-captain with a 4.6 GPA, sat out last season with an arm injury and is expected to be back this year. 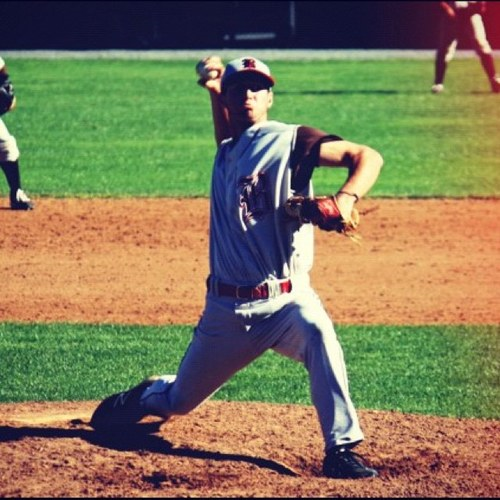 Joining him on the mound with the Panthers will be freshman Colin Cristello who was a member of the ‘12’, ‘13’ and ‘15’ state championship teams. Three members of the back to back championship teams of 2012 and ‘13’ are still playing and matriculating in Florida. Tyler Atwell will play this year at Florida Gulf Coast University in Ft. Myers. Atwell comes to FGCU via St. Petersburg and Tallahassee JC. 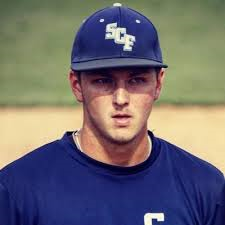 Josh Grubbs enters into his junior year at Rollins College in Winter Park Florida. His kid brother Jake is the Indians senior catcher this year. 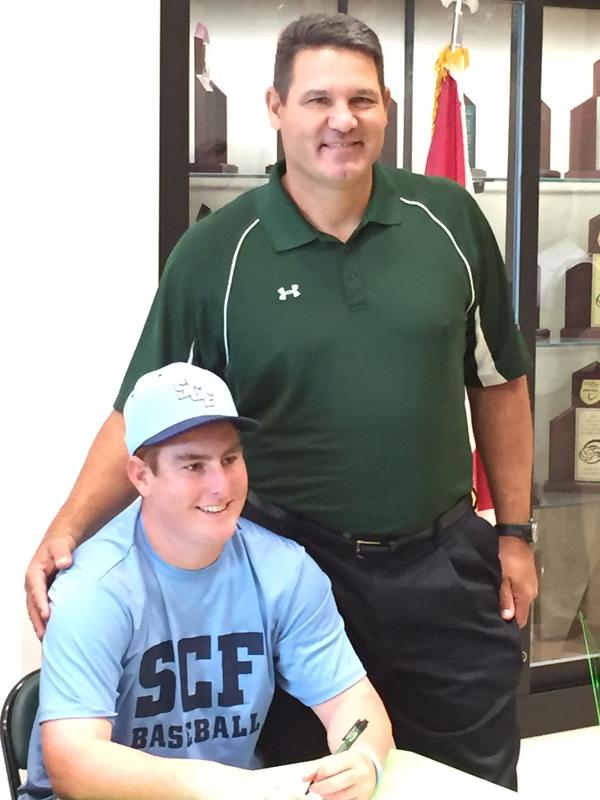 Colton Lightner also enters his junior year at Stetson University where he will play second base for the Hatters this season. Three more Indians are also on the mound for State College of Florida. Kade Hunkipillar (2015), Ryan Ahern and Ryan Miller (2014) all will be part of the staff of the Manatees. “Hunk” and Ahern are both southpaws who were part of Indians State Championship teams. Miller played centerfield, caught and pitched for the Indians and also owns two rings. Miller transferred to SCF following a year at Florida Atlantic. 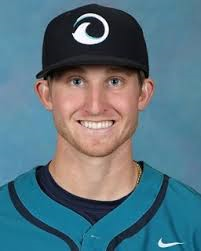 Ryan Miller will be on to Clemson following this year with the Manatees. And finally, Langston Provitt, 2015 centerfielder and co-captain has taken his talents to Ohio University where he has chosen football as vehicle. 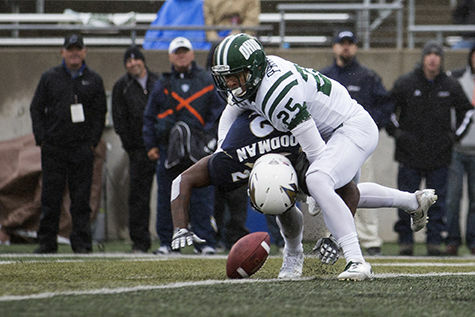 This year he was a cornerback, kickoff and punt returner for the Bobcats. Twenty-one Indians have chosen 10 different states in which they will bring their brand of excellence on and off the field. Wherever they travel, they do so in the knowledge that they come from a special place with a special tradition and that they are and will always remain, Indians all. Peek back here as I will be posting bi-weekly updates of the progress of these young men. And so it is on this day in Venice Indian Baseball history, moving on and up. Hello and welcome, my name is Raymond Sinibaldi. An educator for more than two decades, a baseball fan for nearly 60 years, I have authored four books about baseball and her glorious history; with a fifth on the way in late spring of 2015; the first, The Babe in Red Stockings which was co-authored with Kerry Keene and David Hickey. It is a chronicle of Babe's days with the Red Sox. We also penned a screenplay about Babe's Red Sox days so if any of you are Hollywood inclined or would like to represent us in forwarding that effort feel free to contact me through my email. In 2012 we three amigos published Images of Fenway Park in honor of the 100th birthday of Fenway Park. That led to the creation of this blog. 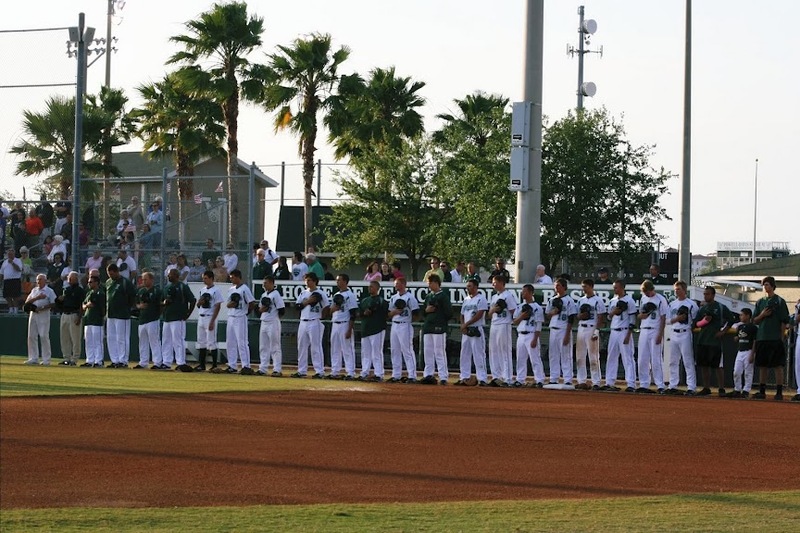 The following year, 2013 came my first solo venture, Spring Training in Bradenton and Sarasota. This is a pictorial history of spring training in those two Florida cities. The spring of 2014 brought forth the 1967 Red Sox, The Impossible Dream Season. The title speaks for itself and it also is a pictorial history. Many of the photos in this book were never published before. The spring of 2015 will bring 1975 Red Sox, American League Champions. Another pictorial effort, this will be about the Red Sox championship season of 1975 and the World Series that restored baseball in America. I was fortunate enough to consult with sculptor Franc Talarico on the “Jimmy Fund” statue of Ted Williams which stands outside both Fenway Park and Jet Blue Park Fenway South, in Fort Myers Florida. That story is contained in the near 300 posts which are contained herein. This blog has been dormant for awhile but 2015 will bring it back to life so jump on board, pass the word and feel free to contact me about anything you read or ideas you may have for a topic. Thanks for stopping by, poke around and enjoy. Autographed copies of all my books are available here, simply click on Raymond Sinibaldi and email me. This entry was posted in Fenway Park Baseball and tagged Aaron Rhodes, Brandon Elmy, Brown University Baseball, Cavaliers Baseball, Cole Kragel, Colin Cristello, Colten Lightner, Cooper Hammond, Dalton Guthrie, Eckerd Baseball, FGCU Baseball, Florida Tech Baseball, Furnam Baseball, Gator Baseball, Grant Banko, Joe Iorio, Josh Grubbs, Kevin Guthrie, Langston Provitt, Matt Tellor, Michael Knott, Mike Rivera, Nick Longhi, Rollins Baseball, Rome Braves, Ryan Ahern, Ryan Miller, Salem Red Sox, SCF Baseball, Stetson University Baseball, Tyler Atwell, Tyler Shambora, University of Miami Baseball, UVA Baseball, Venice High School Baseball, Virginia Tech Baseball. Bookmark the permalink.